Imagine you are on an island surrounded by devotee-prayers as you stand in front of one of the 12 revered Jyotirlinga shrines of Lord Shiva. That is what you will experience in Omkareshwar. A pilgrimage desired by many Kesari Tours will make this pilgrimage a once in a lifetime experience for you. 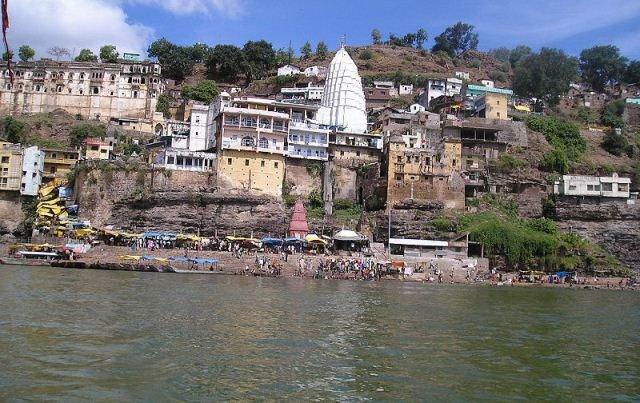 Omkareshwar: Omkareshwar is on the Shivapuri island in the Narmada river, which resembles the symbol, Om. There are two temples of Lord Shiva. Omkareshwar and Amareshwar. This temple is believed to be the place where Lord Shiva appeared as a fiery column of light and is one of the most sacred and revered Jyotirlinga temples in India. There are 64 original jyotirlingas off which 12 of them are considered to be the holiest. The atmosphere is calm, one of a kind and often feels stress-free, which leaves you feeling calm and at peace that is beyond understanding. The main temple has beautifully detailed carvings in soapstone and stands about a mile and a half long island with sculptures of elephants lined up on a stone slab inside the temple. These carvings and sculptures are examples of the early medieval Brahmanic architecture. 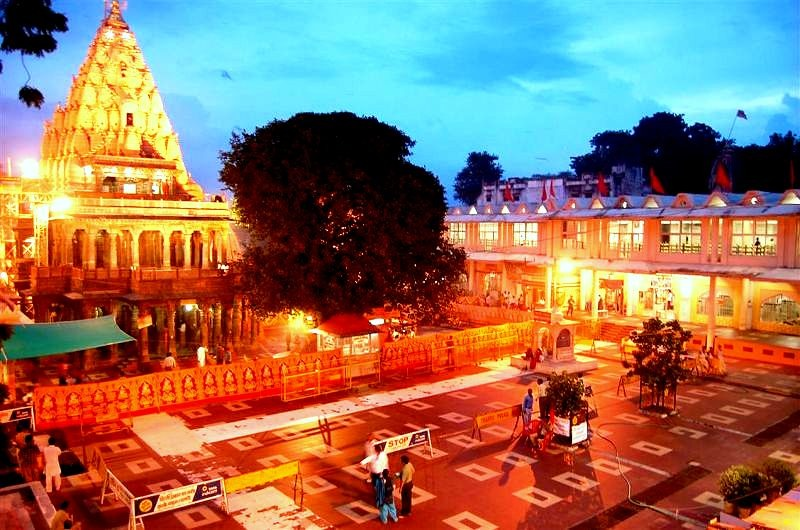 Mahakaleshwar: Just 139 kilometers away from Omkareshwar in the city of Ujjain stands another testimony to the presence of Lord Shiva, the Mahakaleshwar Jyotirlinga temple also known as the Mahakala temple. Founded in 4th century BC, this beautiful and grand temple is situated on the side of the sacred and stunning Rudra Sagar lake and the idol is known as the ‘Dakhshinamurti’ i.e. South facing. The temple is often mentioned in Vedas and Puranas and was first built on a stone platform atop wooden pillars. It also has an ancient and unique image of Lord Ganesh, Parvati, and Karttikeya with an enormous Nandi, the vehicle of Lord Shiva. An idol of Lord Shiva, as it stands tall in its sheer magnificence in the center of the city is a sight to behold. This ancient temple creates an imposing facade against the skyline, which invokes awe and praise and is known for it Maha Shivarathri celebrations, where worship is carried out throughout the night. The sanctity of these highly revered temples brings awe and wonder and a peace of mind to anyone who visits and we at Kesari Tours will be with you, every step of the way.